Our 2018 Farmers' Market will be better than ever! Please note that our weekday market is now on Wednesdays!!! *Our agricultural vendors offer high quality vegetables and fruits in season, eggs, cheese, mushrooms, honey, maple syrup, cut flowers, herbs, annuals, perennials, and more. *Our bakers provide delicious, oven fresh breads, rolls, cookies, pies, and many other sweet treats. 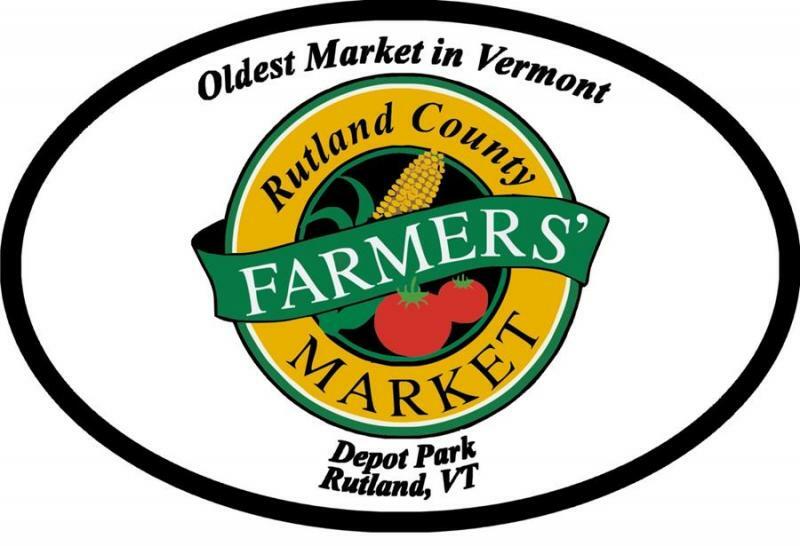 *Food vendors bring a wide variety of specialty foods, sauces, jams, jellies, and pickled veggies. *Talented local artists and crafts people present their jewelry, wood crafts, paintings, and pottery at the market.